A 68-year-old German citizen is believed to have died after he was bitten by a shark on Wednesday. 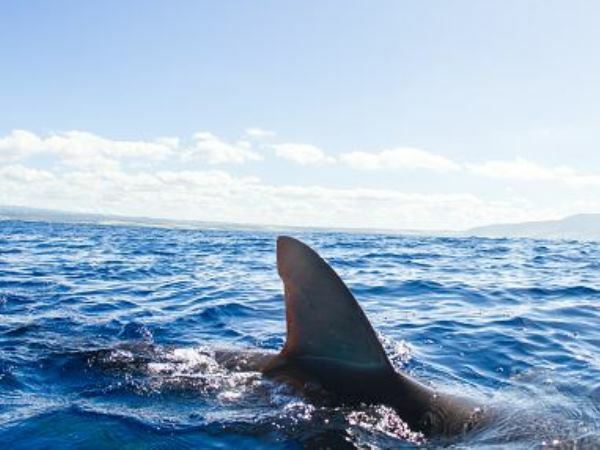 A 68-year-old German citizen is believed to have died after he was bitten by a shark on Wednesday while scuba diving near Shelly Beach, Port Shepstone, authorities said. Fellow divers said they were surfacing when the man disappeared, the National Sea Rescue institute (NSRI) said in a statement. Following an extensive search by the NSRI and the police, the man’s body was found by a private fishing vessel. The remains of the man has been handed over to Forensic Pathology Services.